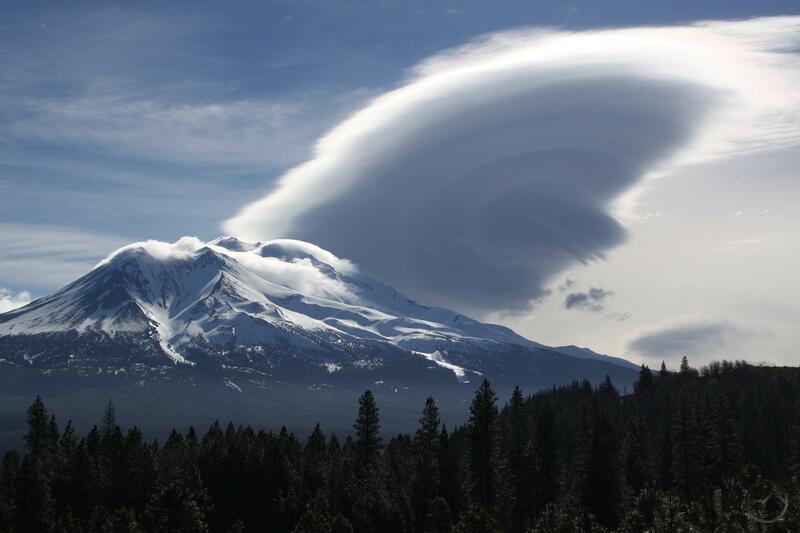 An incredible lenticular formation crowns Mount Shasta in March 2017. 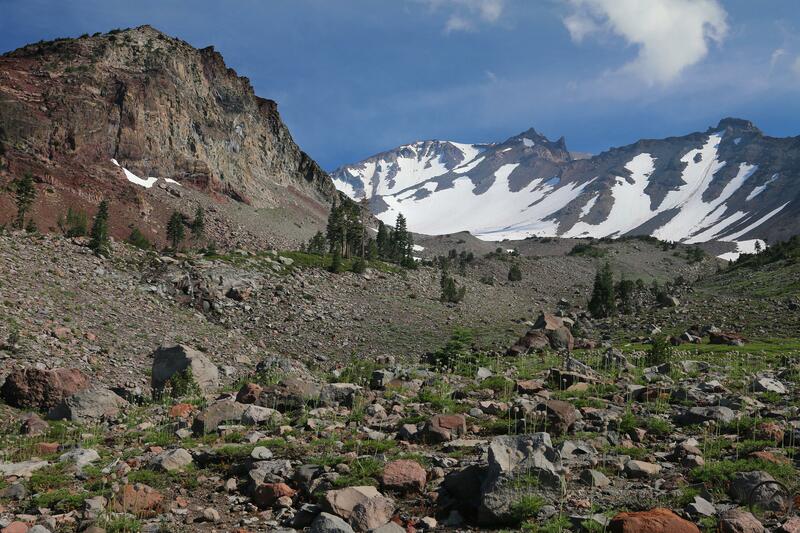 The year of our Lord 2017 was, as many on the Pacific Crest Trail dubbed it, the year of ice and fire. 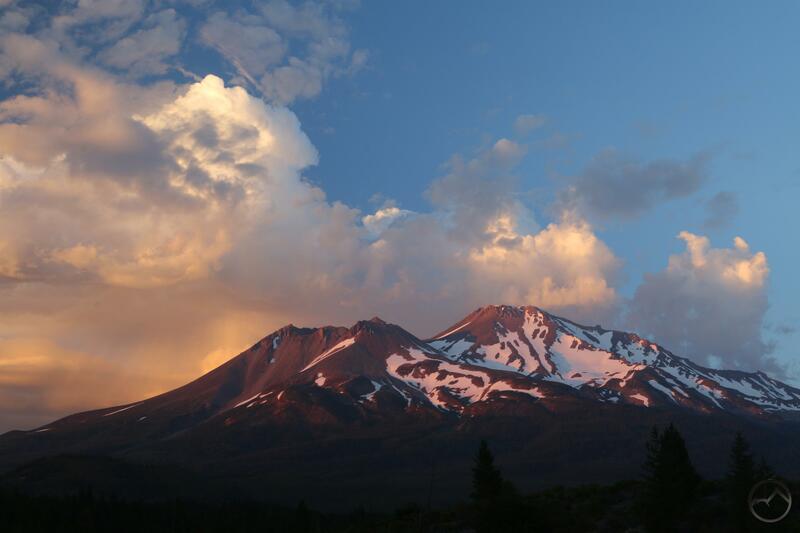 The year saw a fantastic winter with a deep snowpack turn into a gorgeous summer. The summer, despite the ample water supply, was unfortunately given over to fire. 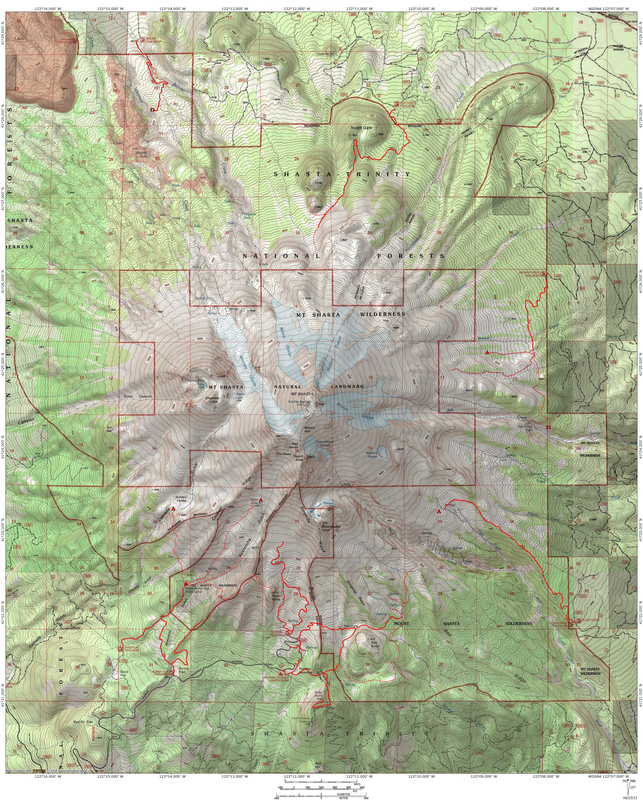 Great conflagrations rage all over the western United States, consuming larges swaths of forest and iconic landmarks like the Columbia River Gorge. 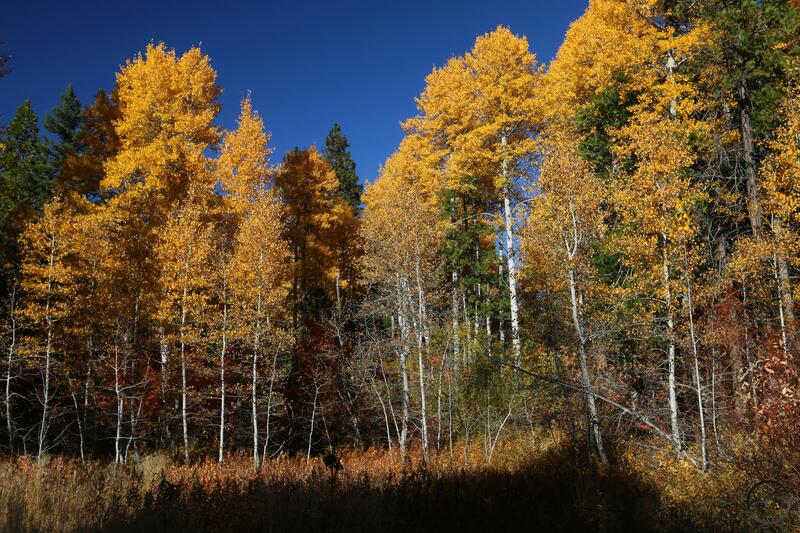 The human toll was large too, as firestorms in California ripped through populated areas. It was tragic. 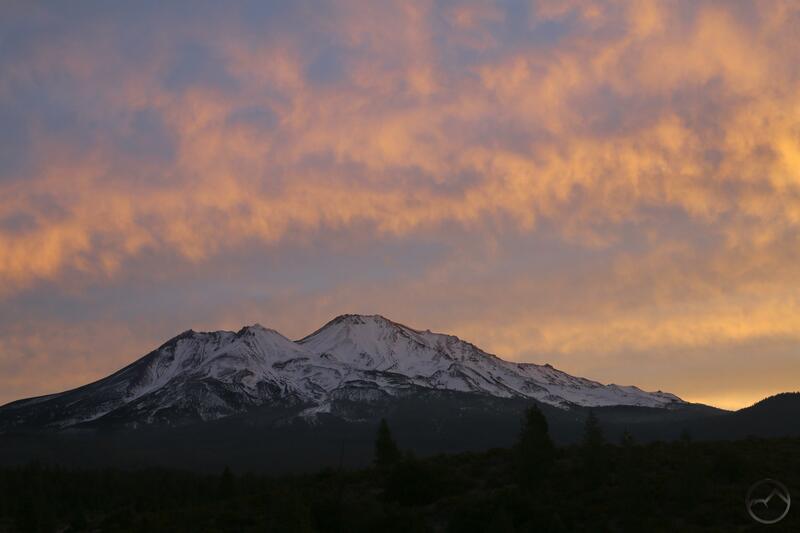 Fortunately, those of us here in Mount Shasta did suffer the depredations of the flames. Here’s praying we never do, though it continues to remind us to be vigilant. Unlike 2016, I was home throughout the year, rather than traipsing around California hiking trails in preparation for a new book. This means I was able to capture the area in images every month. 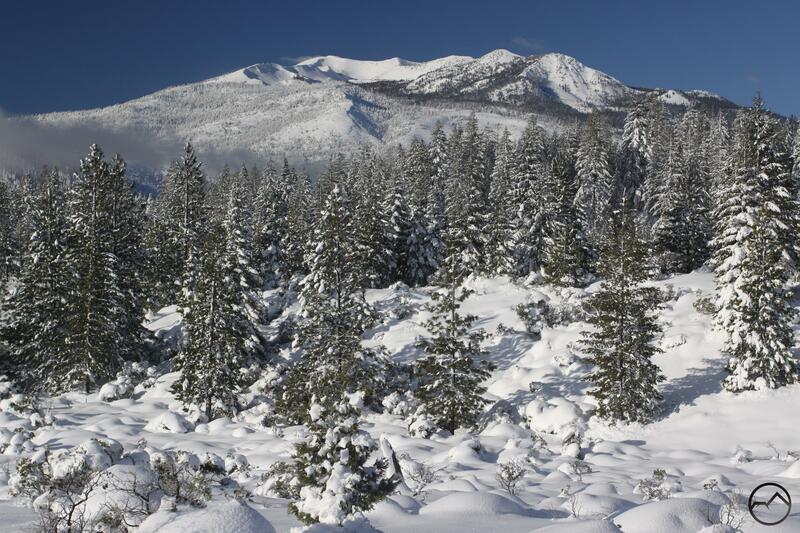 I hope seeing the region in all of its various seasons and phases encourages those who have not visited the Mount Shasta area to come up and enjoy it in 2018. For those who have experienced the area, I hope we are all able to appreciate the blessing this area is in the coming years! 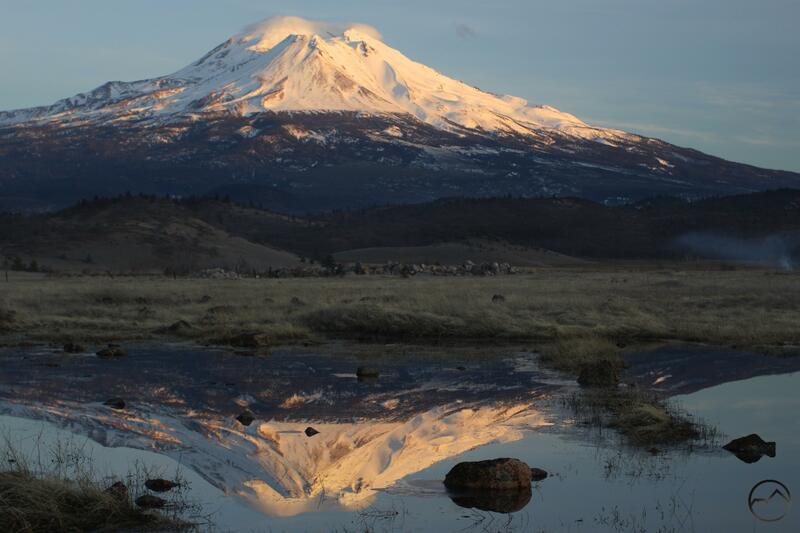 Thanks for following Hike Mt Shasta! It has been an honor to write about this spectacular area for as long as I have been and I appreciate all the readers that have stuck with me. I really hope this endeavor has been helpful! January 2017 started off with a bang. 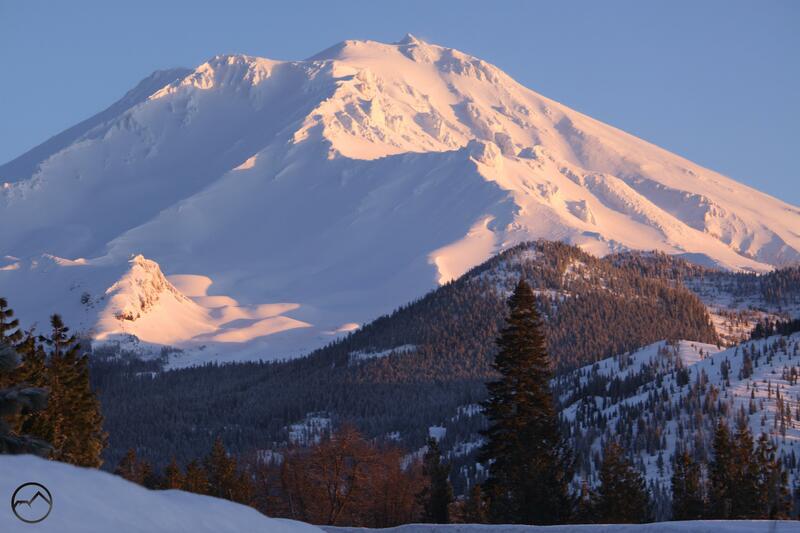 The largest storm to come through the Mount Shasta area since march of 2011 swept through and dump nearly 6 feet of snow over the course of 3-4 days. After years of drought, it was a fantastic way to start off the new year! See images of the storm here, here, here and here. 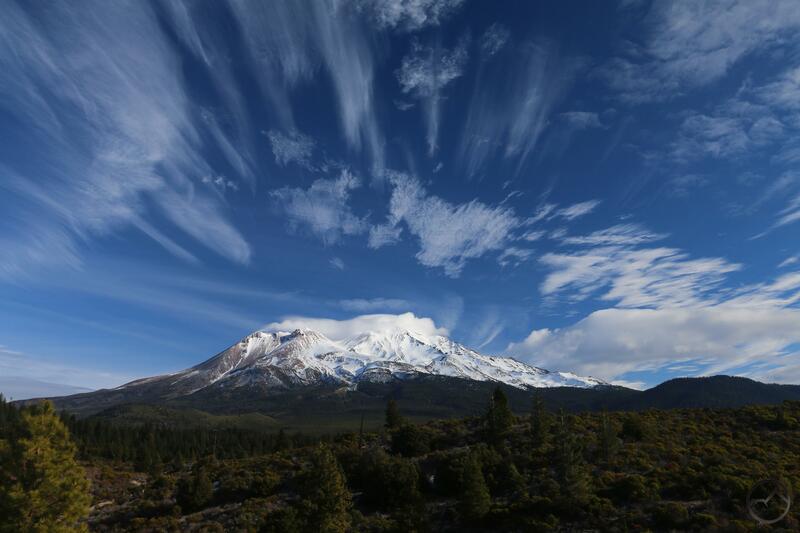 The following month saw small storms continue to roll through but much of it was dumped as rain, so the massive amounts of snow from the previous month began to melt in earnest. Winter fever had already begun to set in and I found myself heading up into the Shasta Valley to enjoy a little aridity and sunshine. 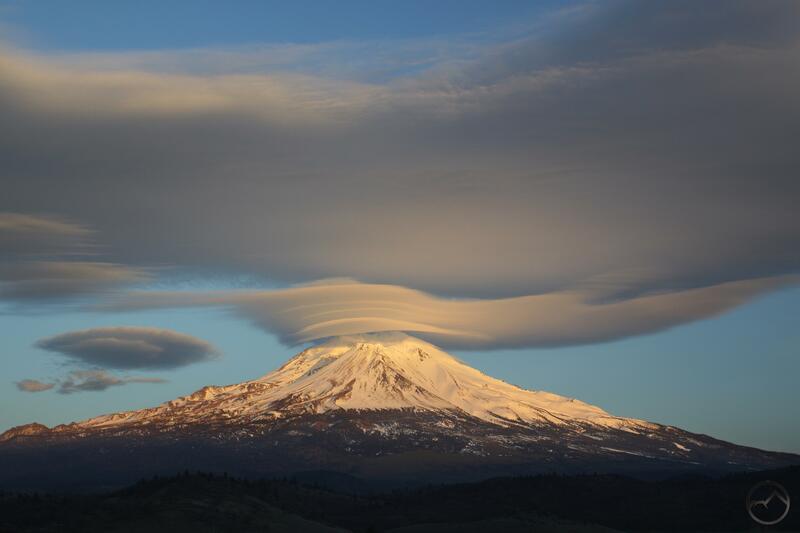 March brought one of the best lenticular displays I have seen in a long time, as well as some warmer weather. 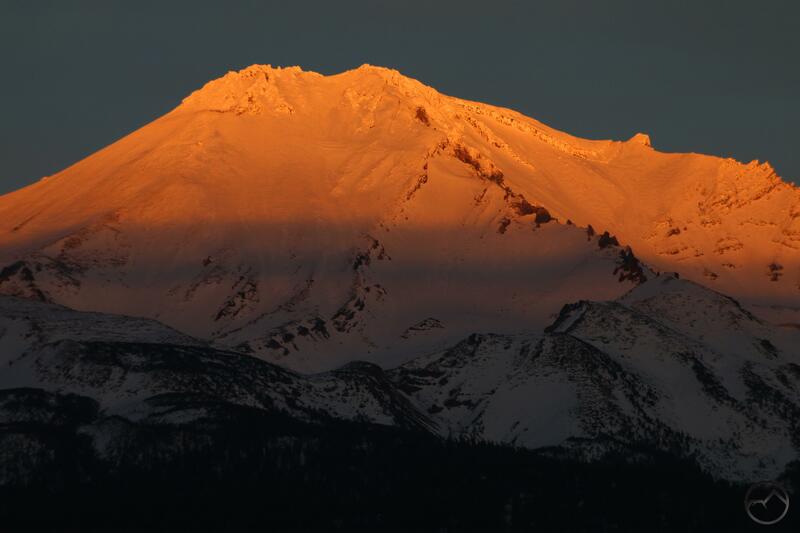 While it wasn’t quite fair to say the thaw had arrived, by the end of the month most of the snow from January had disappeared, all of it running off to swell the historically low Shasta Lake. 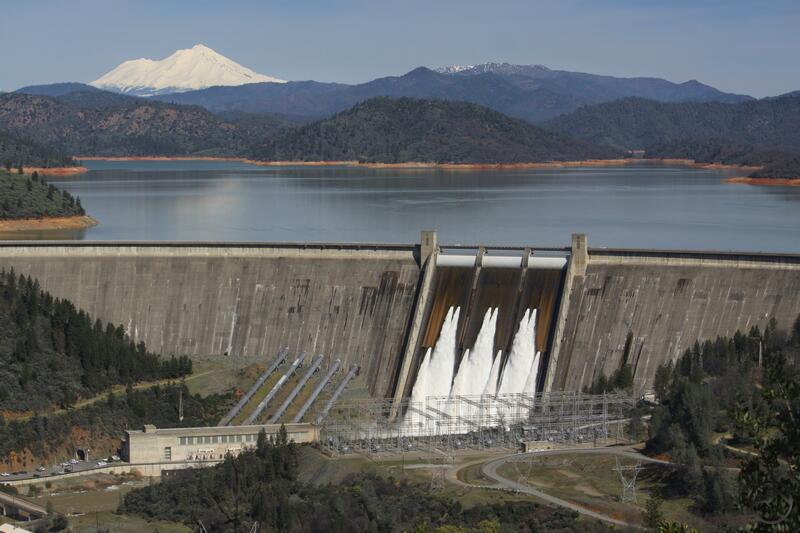 A rare full release from the dam was underway to make room for all the water that would soon pour into the lake as the snowy mountains thawed out. The thaw really did begin in April. The temperatures climbed until it was almost possible to say it was warm! The creeks and rivers were swollen with runoff. This time of year is particularly pretty in the lower elevations, when all the peaks are still covered in snow and the water is furious. 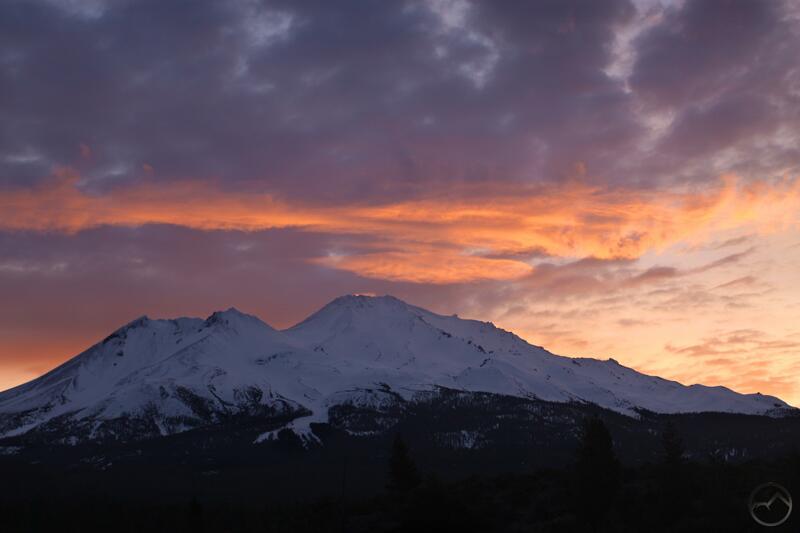 Of course, Mount Shasta always remains the beacon, drawing the eye to it no matter what other spectacle is taking place within its domain. 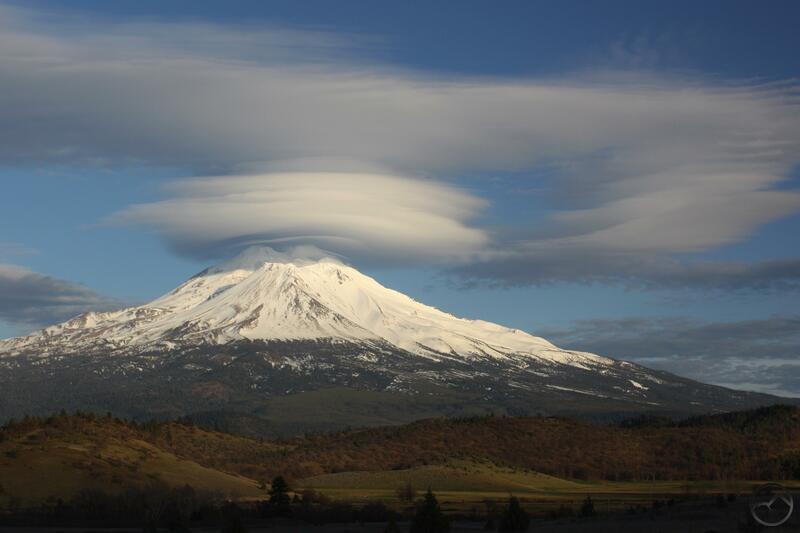 While Mount Shasta offered a few interesting lenticular clouds in May, it was spring that dominated the month. 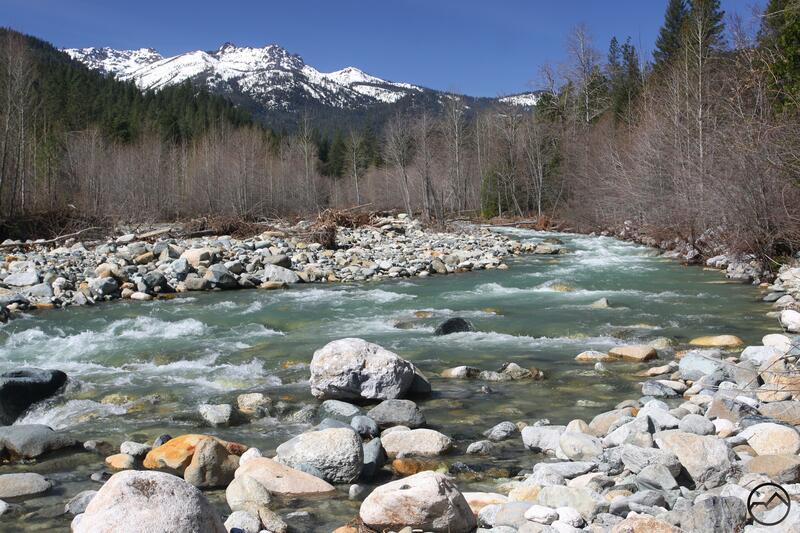 Not only did the rivers continue to swell with melting snow, the trees finally leaved out in great multitudes. 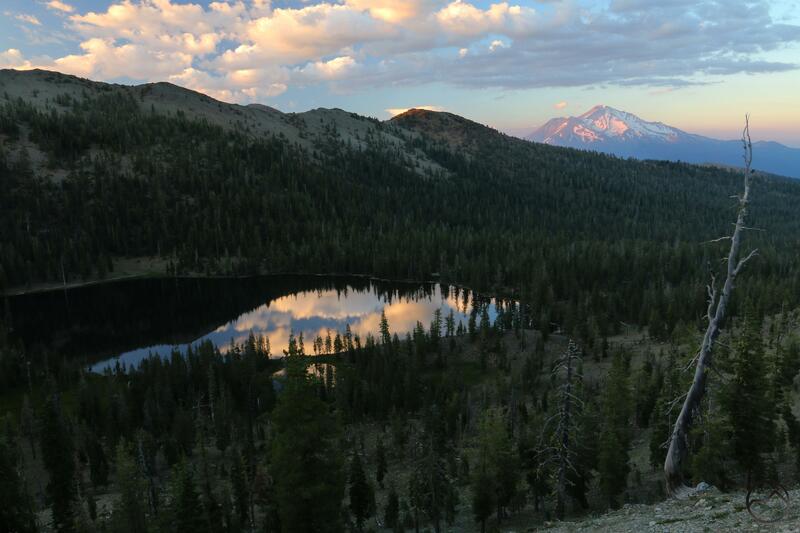 It was time to start thinking about heading up into the high country in earnest. 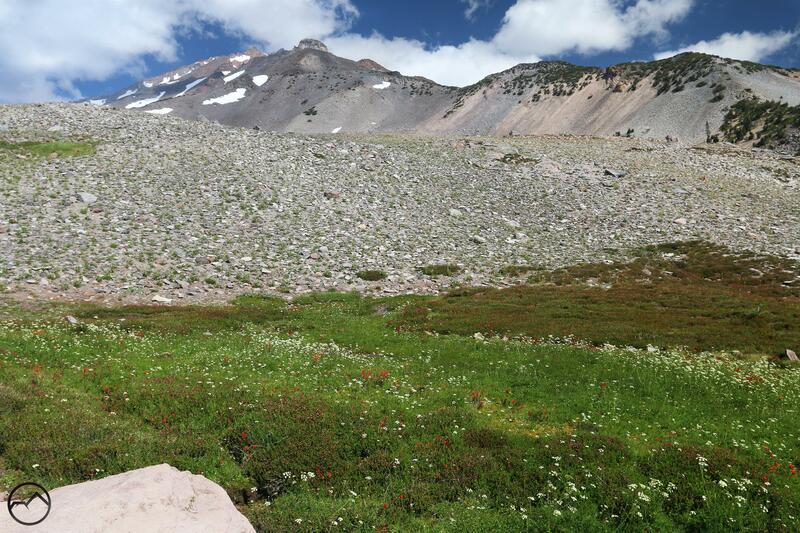 The month of June had an inauspicious start for Hike Mt Shasta. My trusty old camera that I had used to photograph all the images for three books died. Above are the last image with the old camera and the first with my new replacement. 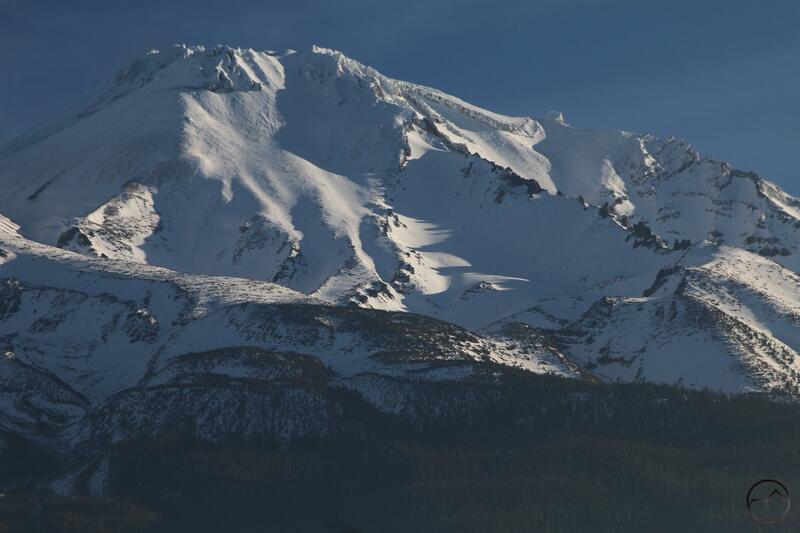 As is evident from the images, Mount Shasta was still blanketed in snow but the high country in the Trinity Divide really opened up and it was time to head into the mountains! 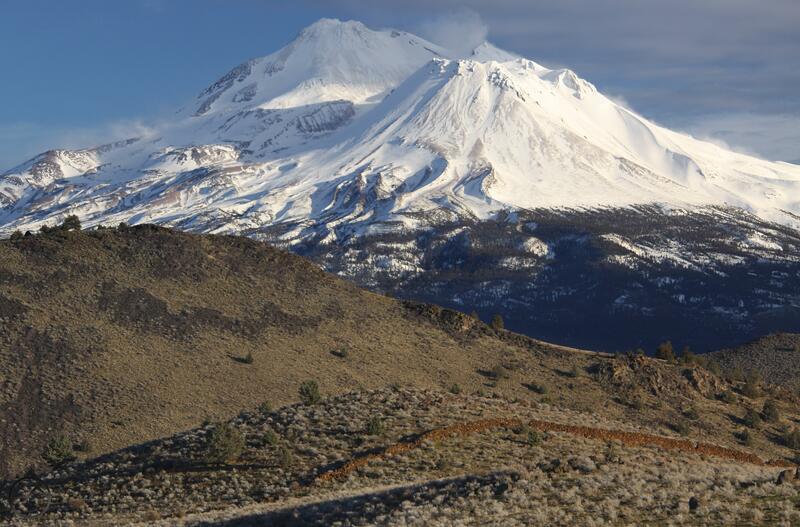 This month also saw Hike Mt Shasta hit a major milestone, crossing the million hit mark for the first time. July was a glorious month. 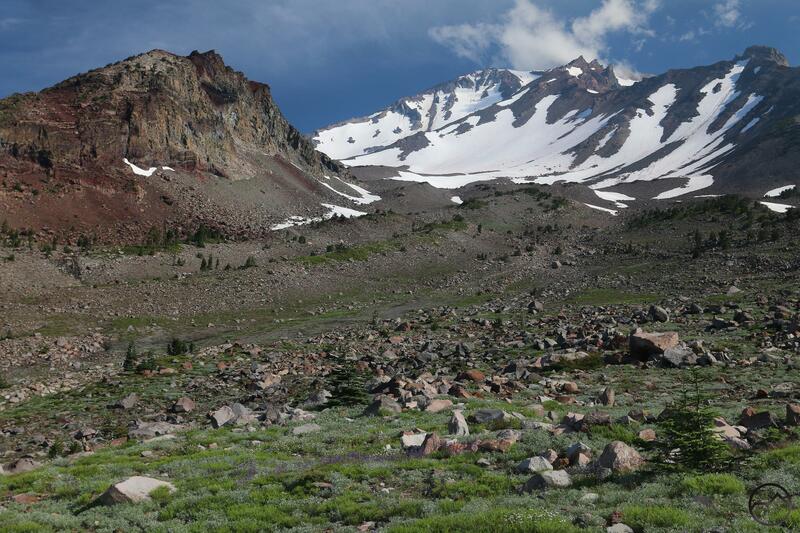 With the exception of the trails beginning at the Old Ski Bowl on Mount Shasta, all the paths in the area were open and the high country hiking season was in full swing. Sunsets were spectacular weather down in the valley or up on the crest of the Trinity Divide. This was also the month my latest book, my opus, was released. If you have not purchased it, please do so! Summer progressed nicely at the beginning of August and the massive pile of snow finally melted off at the Old Ski Bowl, revealing a gloriously lush area at the end of the road. The scene was complete with tons of wildflowers and even a small waterfall. However, the summer of fire also got kicked off and the smoke eventually moved in, making much of the month miserable. 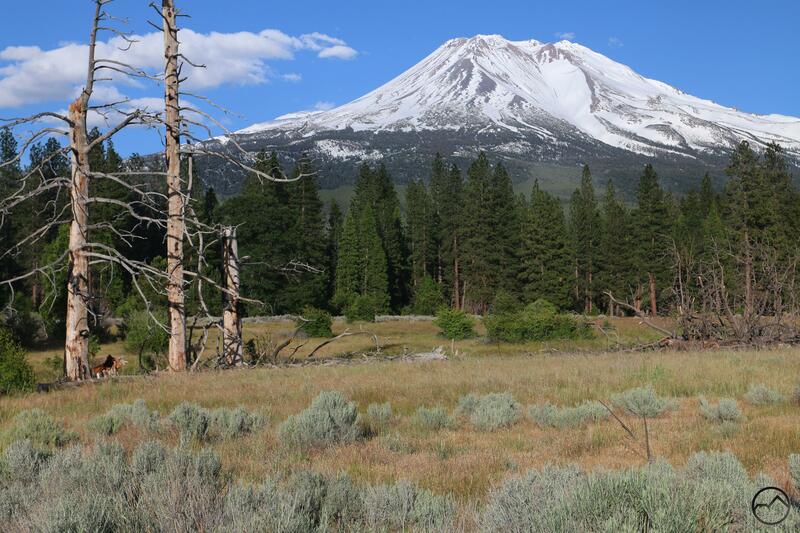 The smoke cleared for a good chunk of September and it was time to head up to South Gate Meadow on Mount Shasta. 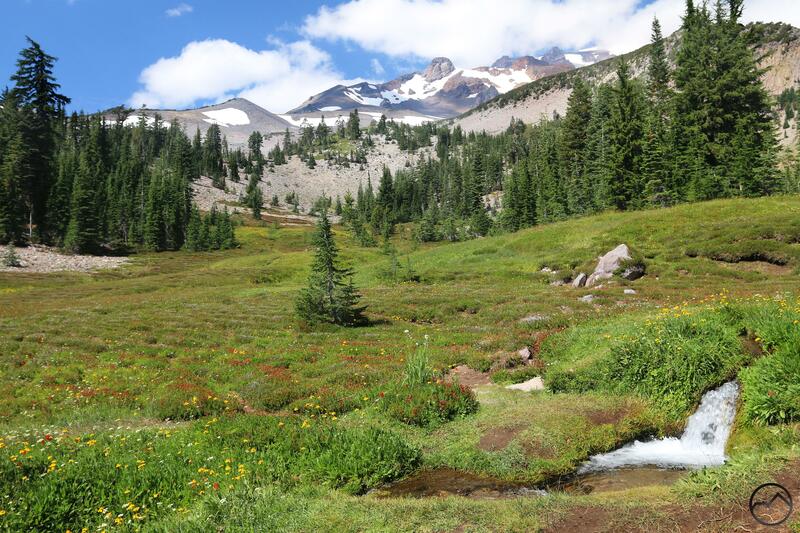 This featured and incredibly prolific wildflower riot pretty much anywhere there was enough snowmelt or springs to support life. 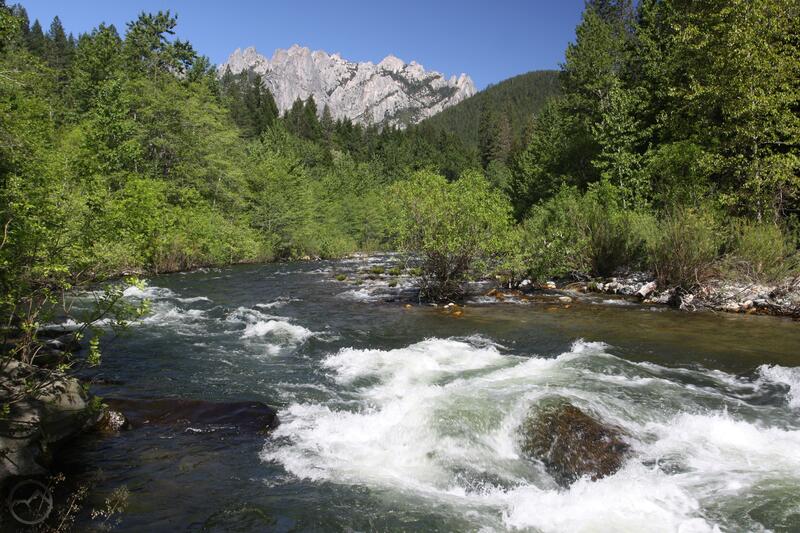 It was great to finally get to the meadow and imbibe the water and the beauty! Autumn set in in fine form as October arrived. 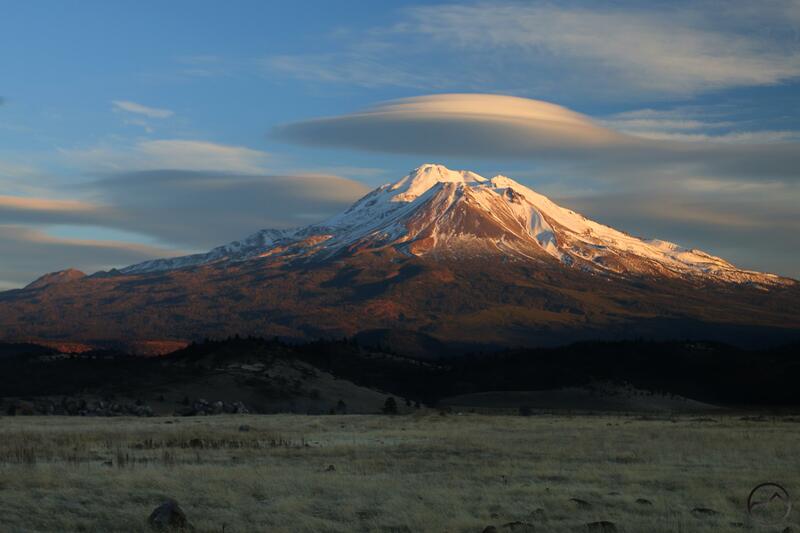 The fall color was magnificent and the onset of lenticular season brought some spectacular sights. Unfortunately, the month was marred by the fires down in the Wine Country. My parent’s home, the home I grew up in, was lost in the fires. 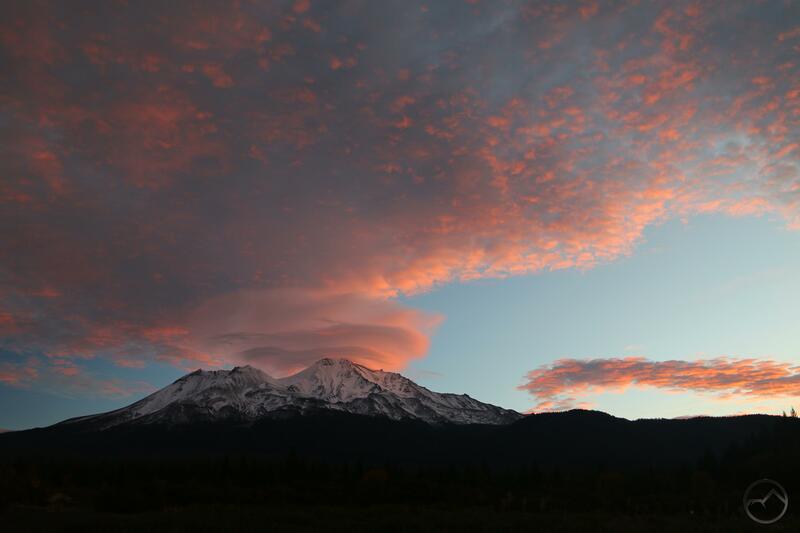 As the year approached its end, Mount Shasta remained the center of attention, ever-present, gazing down on the changing seasons and lives being lived with detached equanimity. 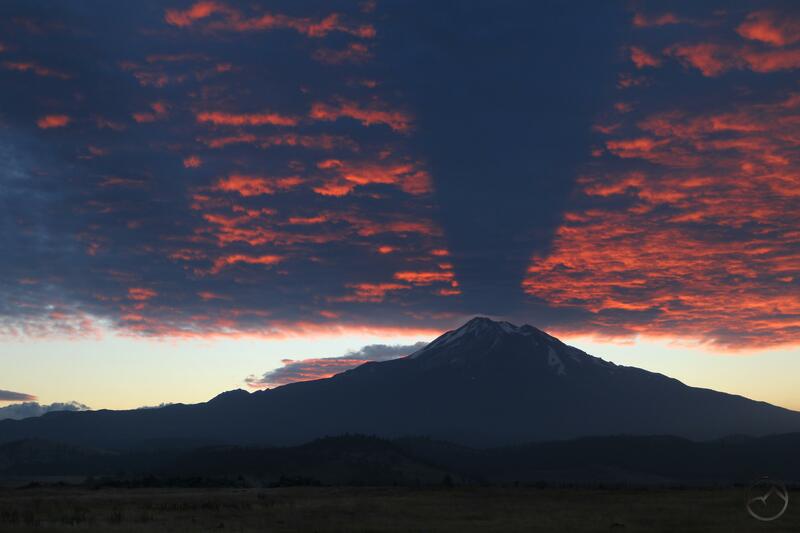 The sun rose and set and the mountain magnified each one. December has been a beautiful month. 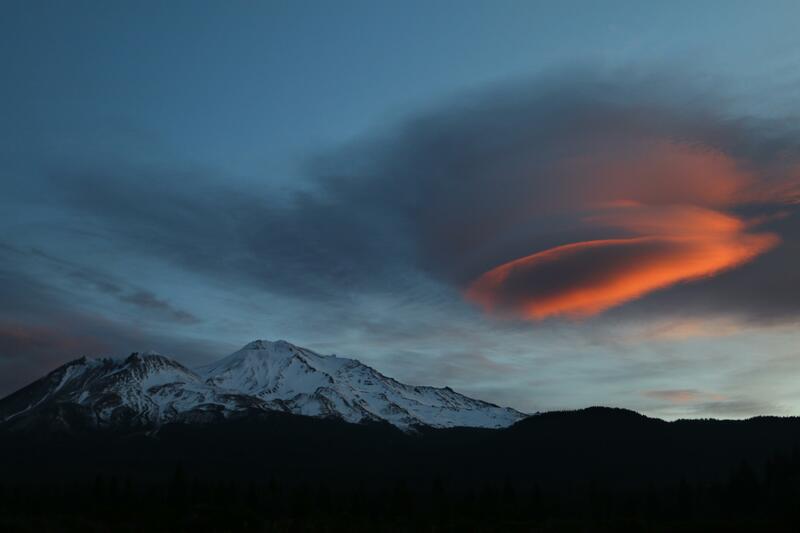 Some of the most memorable lenticular events and cloud displays I have ever seen have occurred in the last few weeks. 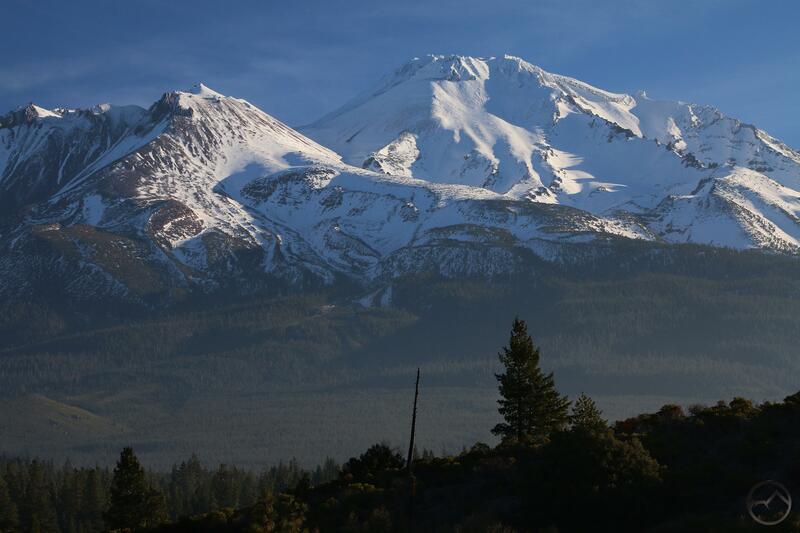 The late fall and winter has not seen much snow yet but we remain hopeful the new year will bring new storms. 2017 has been a year of great highs and lows. The fires in the Wine Country have been devastating on multiple levels but the year, on the whole, has been a good one. The release of my latest book has been a proud moment for me. I really hope everyone enjoys reading it, finds beauty in the images it contains and most importantly, hikes all the trails it describes. The amount of beauty it points to is truly astounding. 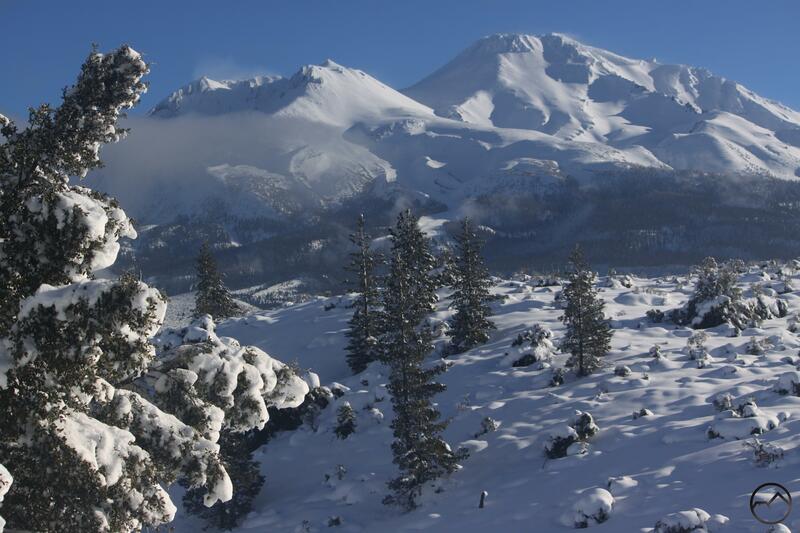 Happy New Year to everyone reading Hike Mt Shasta! Let’s have a blessed 2018! 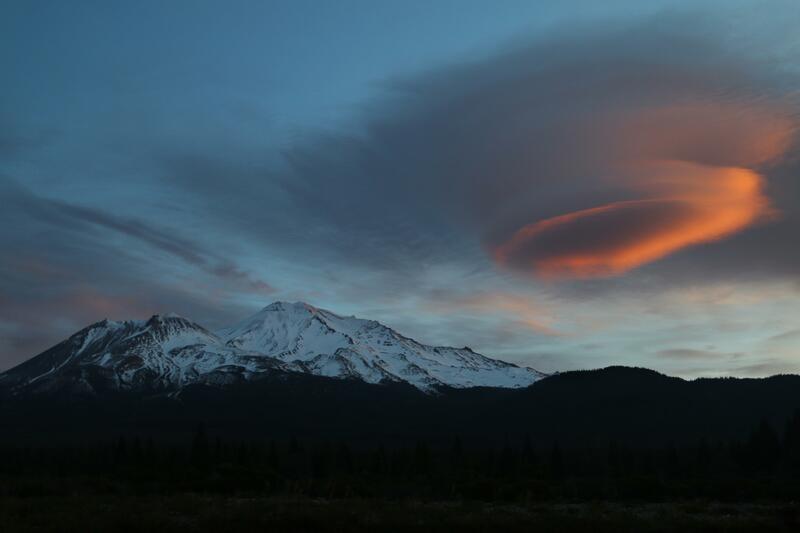 A dawn lenticular looms above Mount Shasta. 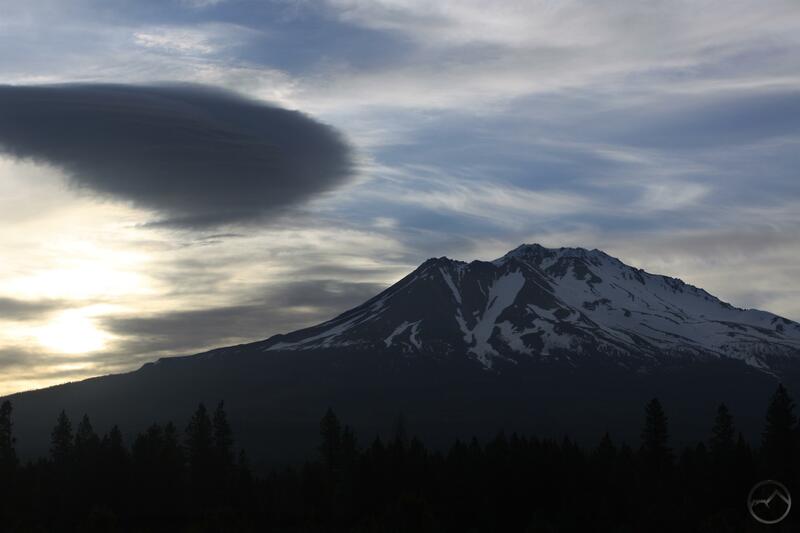 I knew as soon as I was up this morning that there was a large lenticular cloud above Mount Shasta and that I was going to head out and photograph it. 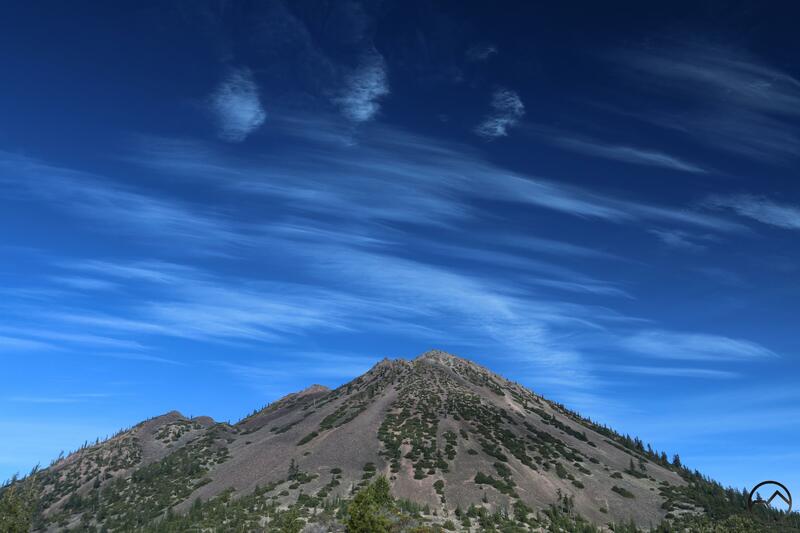 As a bonus, I was up early enough that I could get to one of my less frequented hike-to vistas in order to get a great shot of the mountain with the large cloud above it. However, as I was preparing to leave, my early-rising son was up and wanting to go. Unfortunately, he is currently on crutches with a broken leg so, not wanting to disappoint him (especially after he missed the hike with his Cub Scout pack) I went to my usual drive-to destination. It turned out this was not such a bad thing, since it had a good perspective on what turned out to be a pretty impressive cloud. It is unnecessary to wax long on the cloud’s excellence. Suffice to say, I would rate it among the best so far this fall. The cloud was large, had multiple disk layers that were in constant flux. Early on it looked like a giant red blood cell but eventually took on a more stacked appearance. Toward the end, one corner of the disk started to develop an unusual grid-like pattern that caught the light in an unusual way. 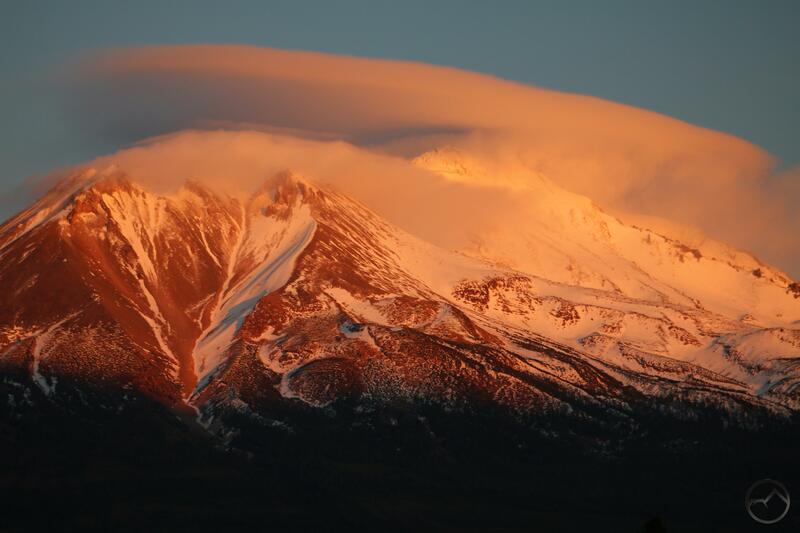 As always, I am fascinated by the way Mount Shasta always changes the environment around it. 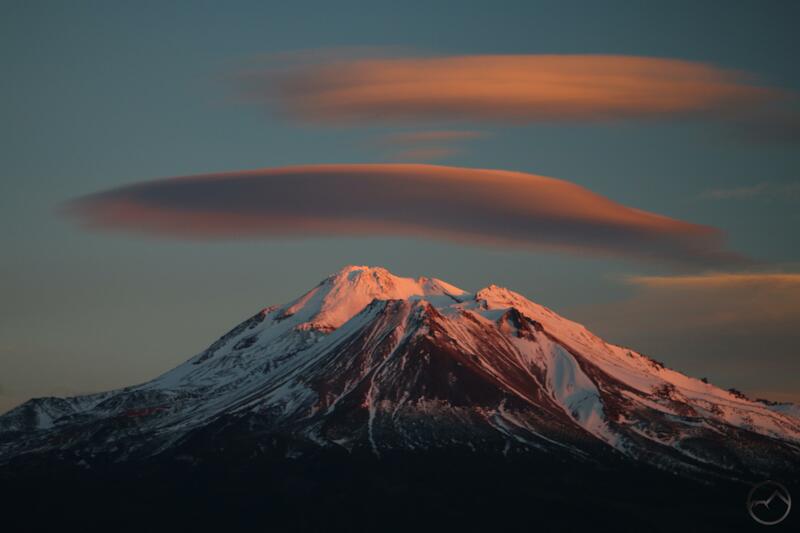 The mountain remains the same (sort of, since it is still taking shape, but that’s another story) but the clouds that it creates and the way the light highlights these unusual features gives those of us who love these natural wonders a constantly changing visual feast. I arranged the images in the gallery below in chronological order, revealing the way the cloud changed in the short amount of time I was there with my camera.